NeoPost is one of the four Royal Mail approved manufacturers of franking machines in the UK, they have been in business since 1924 and in this time have manufactured many high quality pieces of equipment. NeoPost has a reputation for producing strong and efficient products, they also offer great customer service including a UK based call centre to help with customer enquiries. The franking machines offered by NeoPost range from low volume machines, suitable for smaller businesses, all the way up to high volume machines, suitable for large corporations. The more standard low volume NeoPost machines can be purchased for around £1000 and on the other end of the scale is a high volume machine that would cost around £19,000 (without any optional extras) to buy. You can also rent or lease these machines to avoid the high initial cost of buying a machine outright. These franking machines are perfect for smaller businesses; they have all the features a start-up business would require from a franking machine. Perfect for growing businesses, the IS-280C comes with an integrated scale, PIN protection, departmental accounting and up to 10 advertising messages. You can expect high quality prints and accurately calculated postage costs with this desktop machine. 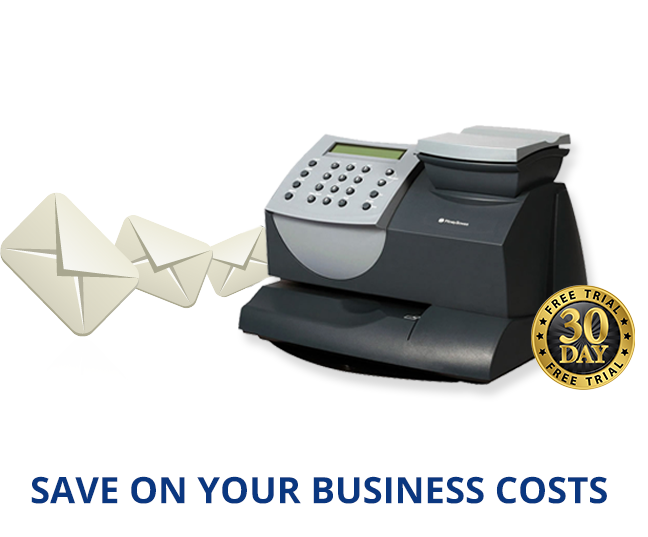 The IN-360 is MailMark compatible meaning you will have access to the very latest technology and postage rates when using this franking machine. This low volume machine can process 45 letters per minute, has 30 departmental accounts, 10 advertising messages and allows you to store up to 9 jobs in the memory for easy use. 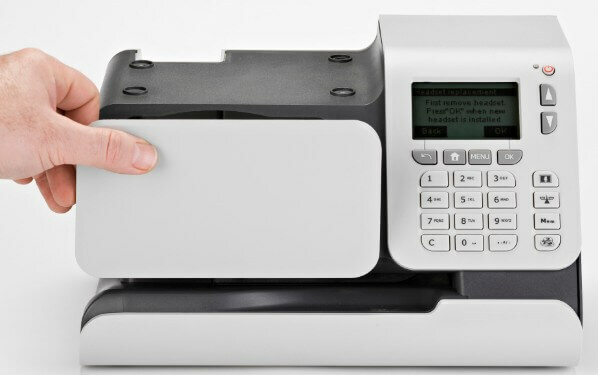 The IN-600 is an impressively fast franking machine that can process 70 letters per minute without a feeder and 110 letters per minute with a feeder. You will have 35 departmental accounts, 10 advertising messages, 9 jobs stored in memory as well as low ink alerts and many optional extras. The IN-700 is a high performance, efficient and capable franking machine. This model can process and seal an impressive 150 letters per minute and you do not have to pre-sort your mail which means you have more time to focus on more important things. You can have up to 70 departmental accounts, 10 advertising messages, 9 saved jobs and up to 50 PIN codes for protection and security. The IS-6000c is the top of the Neopost franking machine range, it boasts being high volume and heavy duty combined with ease of use. Neopost have designed this machine as high volume machine operators have wanted; it has high productivity, can handle mixed mail and has a dynamic scale. The IS-6000C is packed full of useful features that streamline the mailing process for businesses. All the new NeoPost machines support Royal Mails new franking technology MailMark. This means you have access to even cheaper franking rates and more detailed reporting. MailMark also has an exclusive pre-pay feature that allows your customers to easily respond to your mail increasing your business’ revenue and return. Your franked mail will also have a new look as MailMark uses a new 2D franking mark that replaces the old ‘town and crown’ mark, the new mark can hold more information meaning you get a more detailed report on your mail. By having a MailMark enabled franking machine you will have access to a huge range of additional features that allow you to use your franking machine to the very best of its ability. As MailMark is still a new technology not all machines are MailMark compatible, this is not a huge problem currently but the old style of barcode is going to be withdrawn in January 2018 so it’s best to start thinking about upgrading older machines and renting or buying newer machines that are MailMark compatible in order to save stress and money later on down the line. “Neopost are everything you would expect from a quality supplier of mailing equipment but what sets them apart for me from the rest is there flexible attitude to the challenges our business has faced over this period which has only strengthened our relationship and demonstrated a partnership for the future.” – Brian McCallion via TrustPilot. “We signed up with Neopost and have been really disappointed with the IS 200 franking machine. It works, just, but is noisy and has a horrible primitive menu system with a very poor quality screen.” – Peter Bond via TrustPilot. The franking machines manufactured by NeoPost are all incredibly durable and reliable, the range they have available has a machine suitable for any business meaning everyone can benefit from the advantages that come with franking mail. NeoPost is a very highly regarded company and you can guarantee that you will be receiving a high quality-franking machine if you buy or rent a product manufactured by them. Many companies choose to rent franking machines rather than buy them due to the large initial investment of buying a franking machine and the ability to easily upgrade when you rent, allowing your franking machine to keep up with your growing business. These machines vary greatly in capabilities and price, in order to find the machine best suited to your business fill out one of our forms and request a quote. 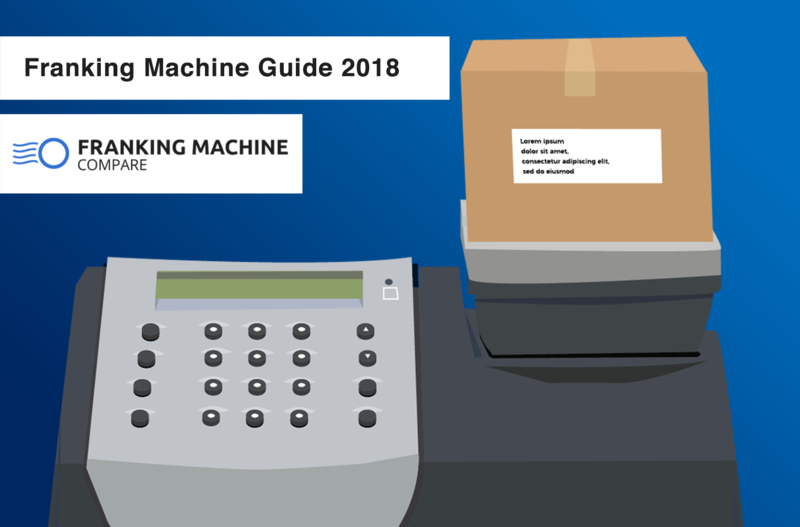 We can not only give you expert advice but also provide you with accurate price information to help you find the right franking machine model for your needs.